The E&L S55 is an affordable smartphone that parades a rugged body design. The phone features a decent body with average specifications and features. The E&L S55 is built with Polycarbonate material and it’s available in Black colors. It measures 76.5 mm x 160 mm x 13.6 mm in dimensions and 185 gram. The smooth panel house combo rear cameras on the center with a fingerprint sensor underneath. The rugged body will survive many drops but lack an IP68 rating. 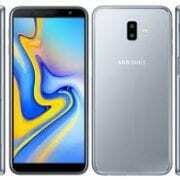 The screen size is 5.5 inches HD+ under IPS capacitive touchscreen with a resolution of 480 x 960 Pixels and 195 PPI density. The phone reaches up to 63.98% screen to body ratio. The front has thick bezel both on top and bottom of the screen. 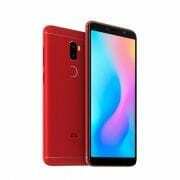 The phone has a dual rear camera of 8 Megapixels + 2 Megapixels with dual LED flash and a front facing camera of 5 Megapixels with Face Unlock, F2.2 Aperture, and 3-element lens. The phone is capable of shooting 1080p@30fps, 720p@30fps videos resolution, and F2.0 Aperture. Other features of the main camera are Autofocus, Continuous shooting, Digital zoom, Geotagging, Panorama, HDR, Touch focus, Face detection, White balance settings, ISO settings, Exposure compensation, Self-timer, Scene mode, and 4-element lens. It has a MediaTek MT6739 chipset with a Quad-Core processor that clock at 1.5GHz and PowerVR GE8100, 570 MHz. The inbuilt memory is 16GB with a backup of 2GB RAM. It’s powered by Android 8.1 Oreo Go Edition with a nonremovable battery capacity of 3500 mAh. The memory is average that is why it has a slot for micro SD card which you can use to expand the memory up to 256GB. Other features on the phone include 4G LTE network, Wi-Fi 802.11 a/b/g/n, Wi-Fi Direct, Wi-Fi Hotspot and Type-C USB v2.0 with OTG. 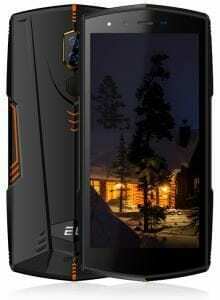 The E&L S55 price is not yet available, however, the phone is expected to cost around $89 depending on your location. Tecno Phantom 8 Price and Specification in Nigeria, Ghana and Kenya. 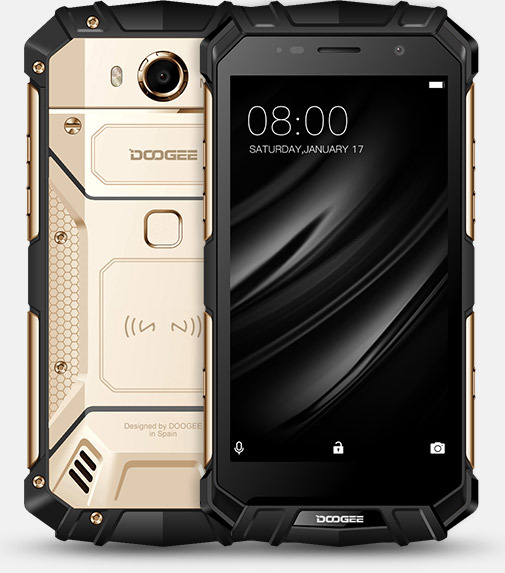 Doogee S60 Specification and Price.